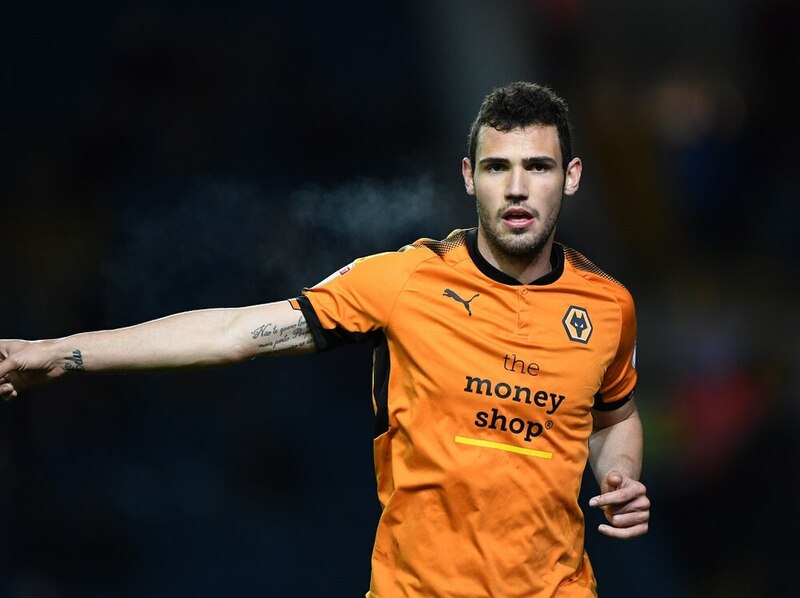 Despite playing a part in their promotion to the Premier League last season, Leo Bonatini is now surplus to requirements at Molineux. The striker scored 12 goals and laid on a further 5 assists last season for Wolves, helping them dominate the Championship and go up as champions to the English top flight. However, just 9 appearances in 2018/19 has led to Nottingham Forest registering an interest in the former Al-Hilal striker. Sky Sports are reporting talks are commencing over a loan move for Bonatini, with an option to buy at the end of the season. Forest currently sit 9th in the Championship table and manager Martin O’Neill is looking to add to his squad with the Brazilian in a push for the playoff places.